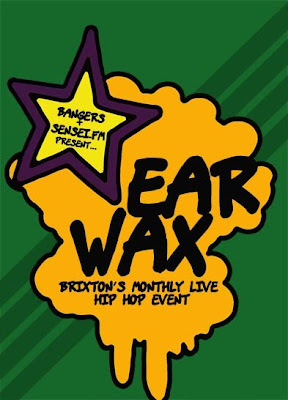 Spinning some tunes at Ear Wax @ the Hive in Brixton. Bangers and Sensei fm monthly night. free entry.